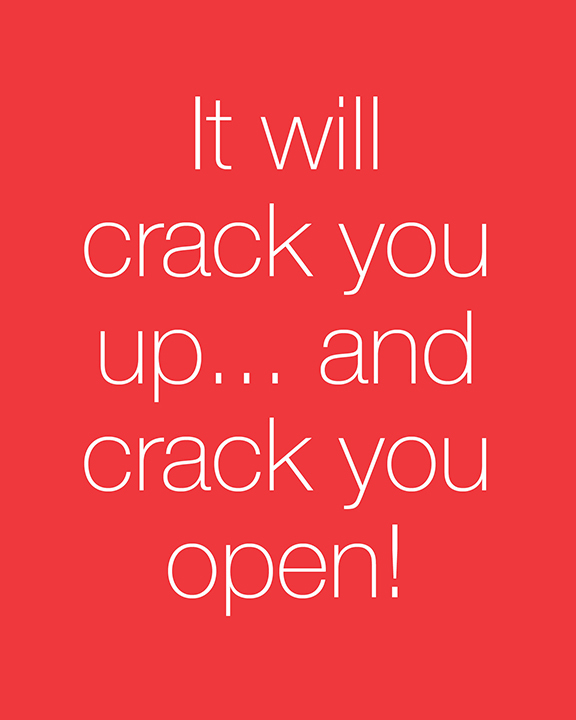 It will crack you up and crack you open. 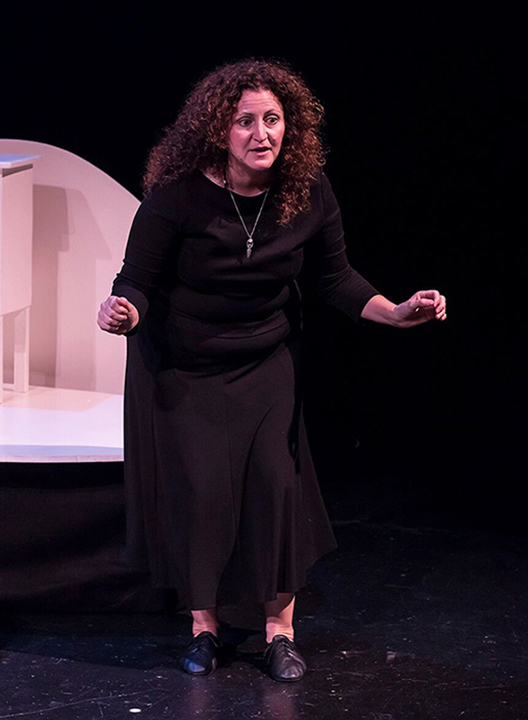 The 75-minute show is performed without an intermission. 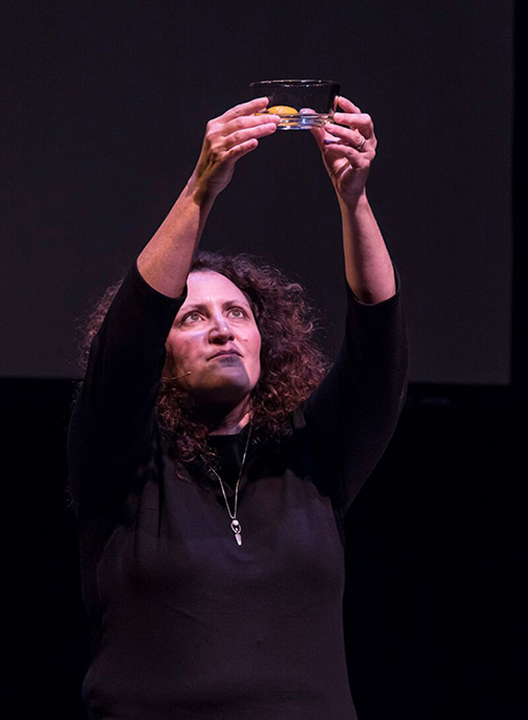 For Elaine Gale, what has become ONE GOOD EGG: A Bold, Brave and Funny Solo Show, began with writing a memoir, grew with live storytelling opportunities, and blended with a desire to be more vulnerable with her audience and discuss deeper issues that may normally be silenced. 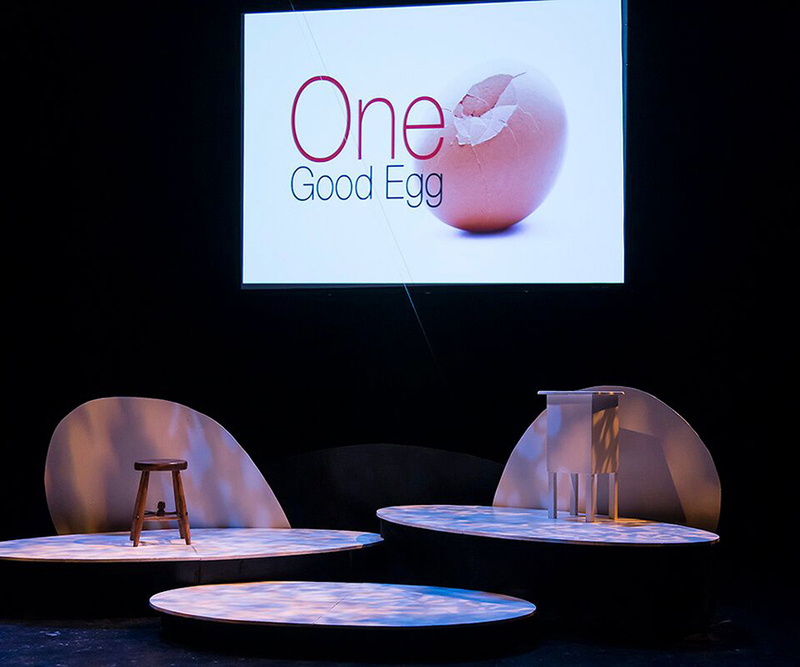 ONE GOOD EGG first hatched as a series of sold-out workshop performances. 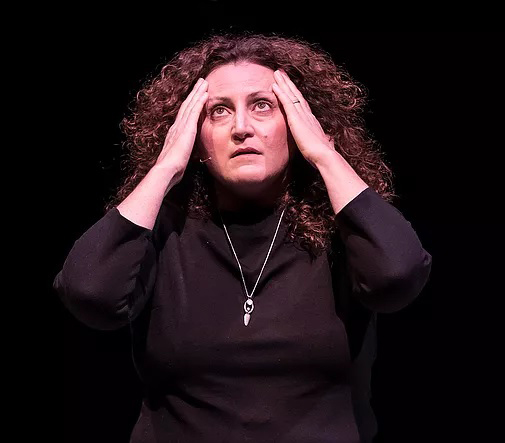 First, Elaine performed a sold-out solo show at Beyond Baroque in Los Angeles, then a sold-out show at Lisa’s Hearth in Oakland and another sold-out show at the Brickhouse in Sacramento. 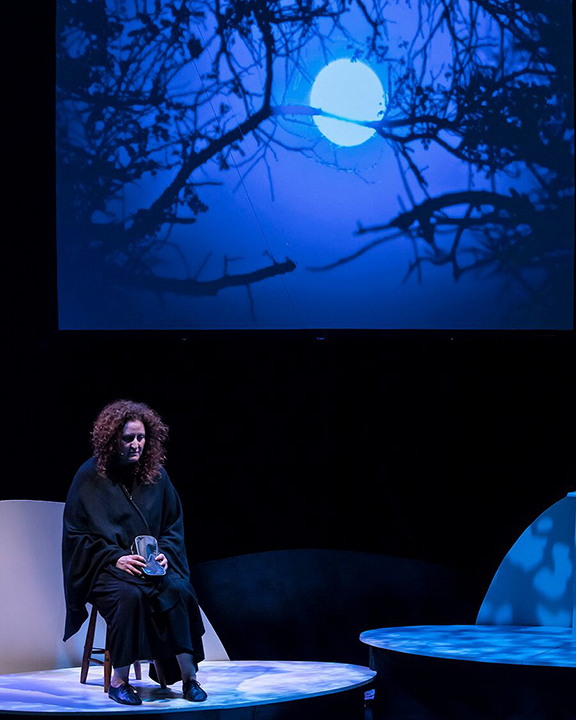 Taking it to the next level, Elaine worked with Director Rod Lathim (https://www.rodlathim.com) to create a fully staged show, with the help of co-chairs Monica Lenches, Elaine Kitagawa, Stage Manager Katie Williams and Scenic and Lighting Designer Pat L. Frank. 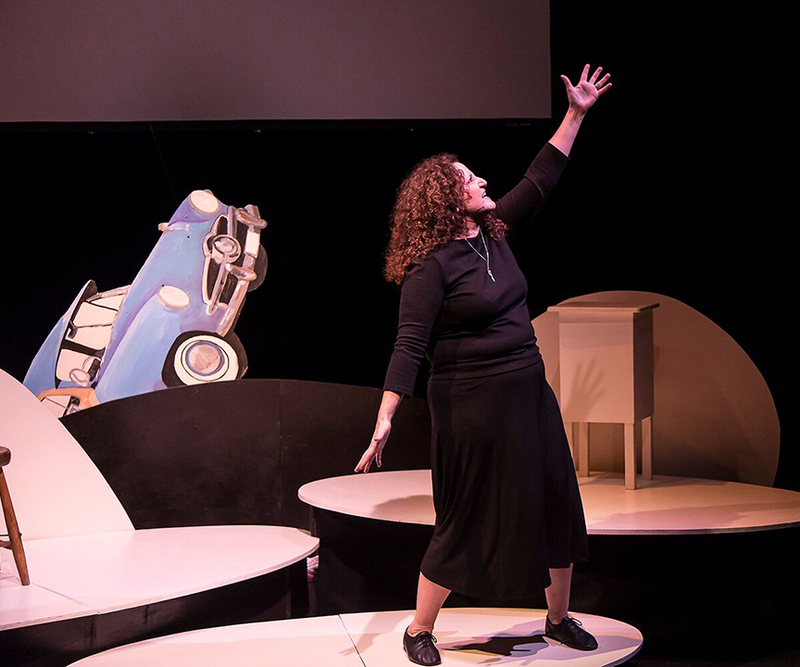 The world premiere of ONE GOOD EGG in Santa Barbara at Center Stage Theater opened in May of 2017 with four sold-out shows and a opening night benefit that raised $10,000 for Hospice of Santa Barbara and Direct Relief. 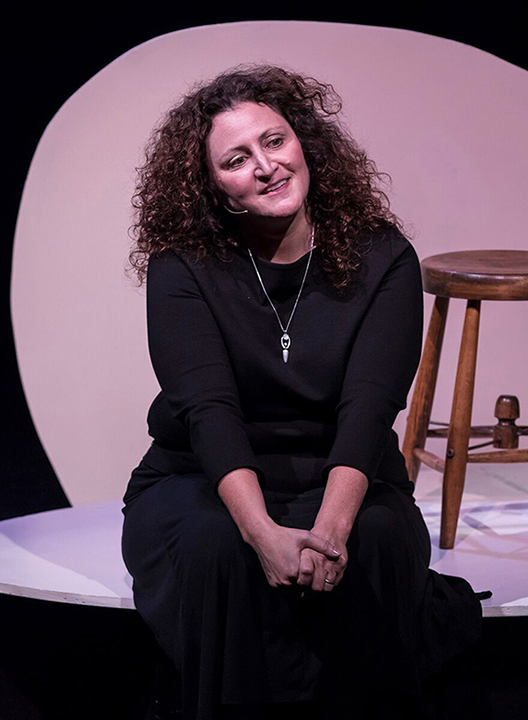 The success of the show and Elaine Gale’s commitment to talk about what others will not talk about gives the show momentum to grow and travel the country.